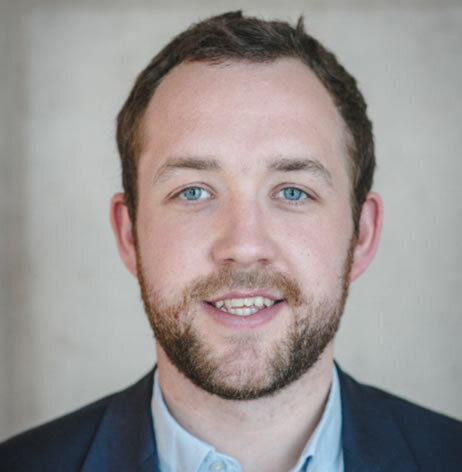 Jacob is the Communications and Public Affairs Lead at the Office of the Future Generations Commissioner for Wales. His main responsibilities include liaising with politicians and stakeholders whilst also overseeing external communications. Jacob also leads on the international work of the office and looks for new ways to bring Wales to the world and the world to Wales. Jacob is also the Deputy Chair of Literature Wales and a Trustee of Scouts Cymru. Jacob is a former BBC Wales Journalist with Newyddion 9 and a graduate of Aberystwyth University and Cardiff University.